Undiscovered Voices is a volunteer-run initiative by the Society of Children’s Book Writers and Illustrators (SCBWI) British Isles to help fresh, new voices in children’s literature find agents, publishers and ultimately readers. We’re grateful for the support and sponsorship of Working Partners, as well as the committee and judges who volunteer their time to help Undiscovered Voices happen! Submissions for UV2020 will be open from 1st June 2019 until 15th July 2019. Find out about UV2020 here. Discover more about the previous finalists here. Learn more about the judges and honorary chairs who have been involved with the project. 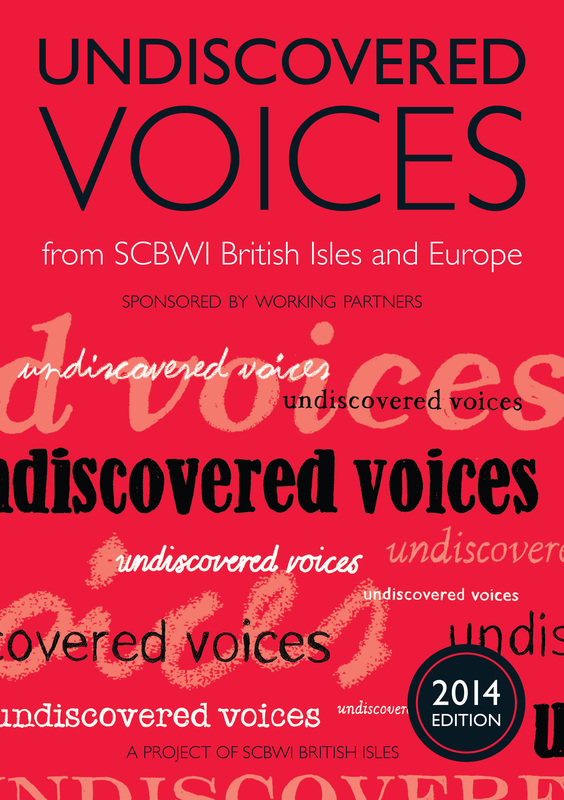 Buy a print-on-demand version of Undiscovered Voices 2018 Edition from Lulu (click here) from £5.99 (excl. VAT). Sign up link for updates on future Undiscovered Voices competitions. Find out more about SCBWI and Working Partners by clicking on the links. In 2006, when Sara Grant suggested the idea of an anthology to help unpublished writers achieve their dream of publication to Sara O’Connor, they both hoped the project would see one person get a book deal. It didn’t turn out that way. Full of hope and with enthusiastic support from Natascha Biebow, SCBWI-BI Regional Advisor, “Sara Squared” as we’ve been called, proposed the project to then employers Working Partners. Without hesitation, Working Partners came on board as the sole sponsor, and have fully funded and supported the project since 2008. 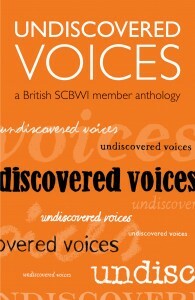 Undiscovered Voices would never have happened if not for their generosity. As for that hoped-for single book deal, it turns out from that first anthology; ten of the twelve featured authors now have book contracts. In total, the initiative has, since its first anthology in 2008, seen 37 of its 81 featured authors and illustrators receive publishing contracts—resulting in more than 250 books put into print and receiving nominations for over 130 awards. With the support of Anne-Marie Perks (SCBWI BI Illustrator Coordinator), Loretta Schauer and Bridget Strevens-Marzo, illustrators were included the anthology from 2012 to 2018, focusing on black-and-white illustrators for older fiction. We have been thrilled by the success of the 32 illustrators featured in four of the anthologies. The SCBWI illustrator team is working on creating a programme that we hope will produce even better results for SCBWI illustrators. Now, Sara Grant and the new editorial team – Catherine Coe, Jenny Glenross, Benjamin Scott, and Simon James Green – are hard at work on the sixth edition of the anthology. And with the help of French SCBWI Regional Advisor Tioka Tokedira, the anthology expanded to the EU (and continues to do so with the support of the new French SCBWI Regional Advisor Elizabeth Brahy). Sara O’Connor will always remain a consultant to the project. Continued thanks to Working Partners for their support for writers – both published and soon-to-be-discovered. SCBWI-BI is a writing community that helps each other and succeeds together. The entire UV team couldn’t be more proud of what we’ve accomplished together. We look forward to seeing what talented writers we will discover next. 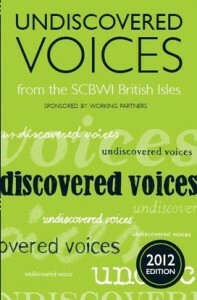 Click here to read the success stories of past Undiscovered Voices finalists. Click here to learn about UV2020!